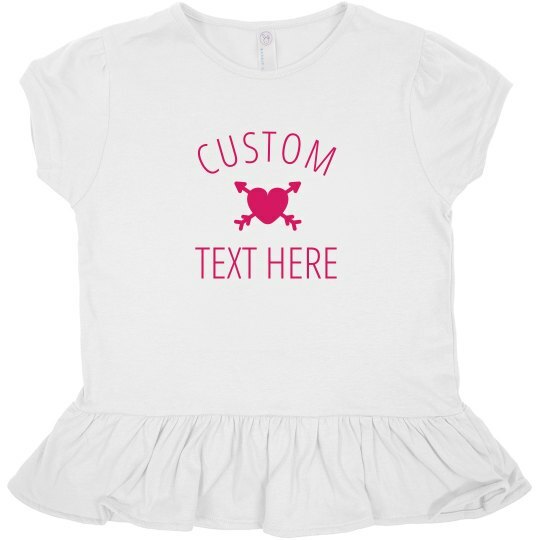 Dress up your little girl in the cutest Valentine outfit by customizing it for her. Get those creative juices to work by customizing a shirt in our easy to use design center. Make a statement with a custom text that will make her stand out this coming Valentine's Day.